Welcome to Keating Hollow, the village full of love, magic, and cupcakes, and where nothing is more important than family. 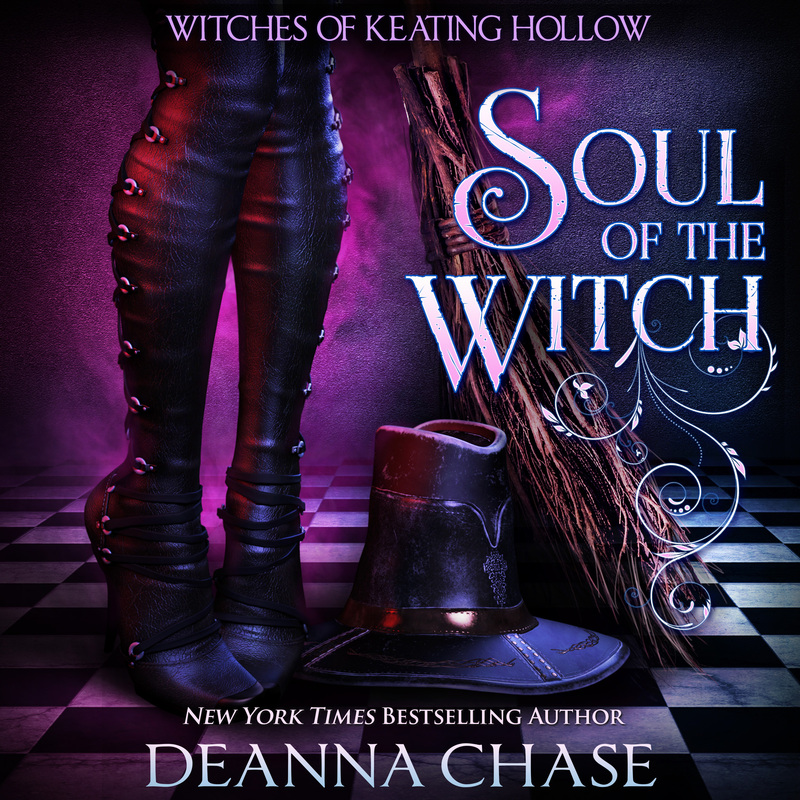 At age eighteen, after a potion tragically backfired, Abby Townsend left Keating Hollow and her magic behind to find redemption. Ten years later, after being summoned by her family, she’s back. As soon as she drives into town, she’s already plotting her inevitable exit, but she can’t quite escape the pull of the tightly knit magical community or the soulful gaze of the one man she’s never forgotten. 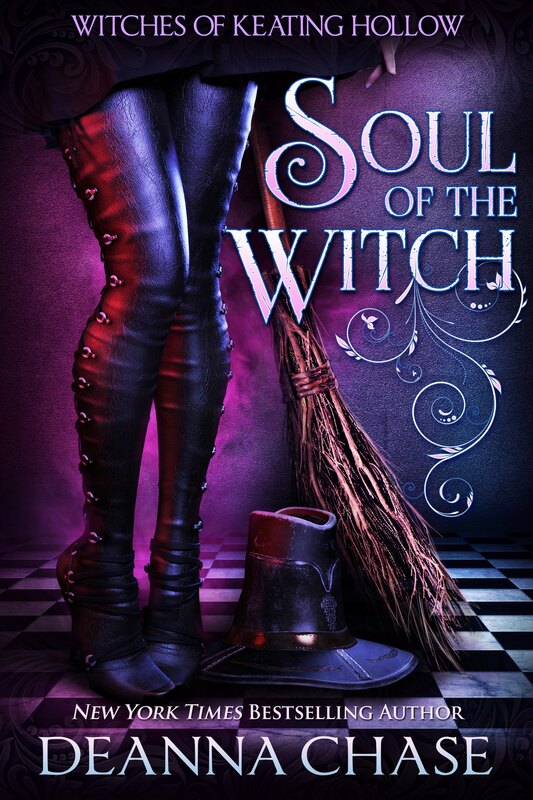 And when an eight-year old witch not only leads her back to her magic, but also steals her heart, Abby’s about to learn what it means to embrace the soul of a witch.